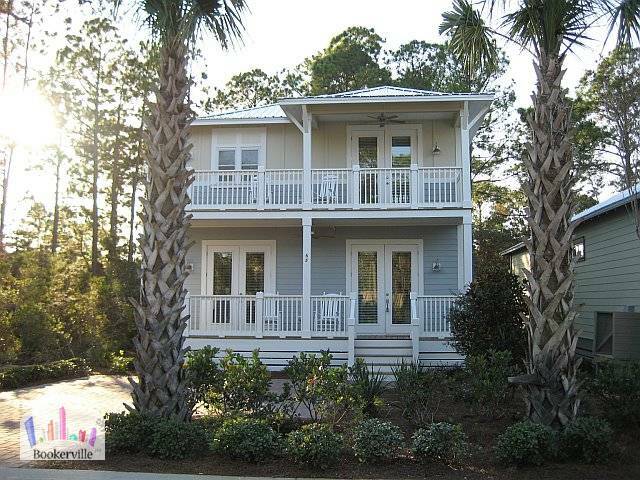 Seagrove Beach offers beautiful white sands and gentle slopes into warm, Gulf waters. A thick grove of windswept trees around it gives it its name. A mix of old beach homesteads and newer cottages, Seagrove's activities range from biking, kite-flying, and shopping. Lucia's Lazy Cottage is new (November 2007) fun beach home located within the new community of Cottages at Eastern Lake. Max. Occupancy: 11 192 satisfied bookers to date!